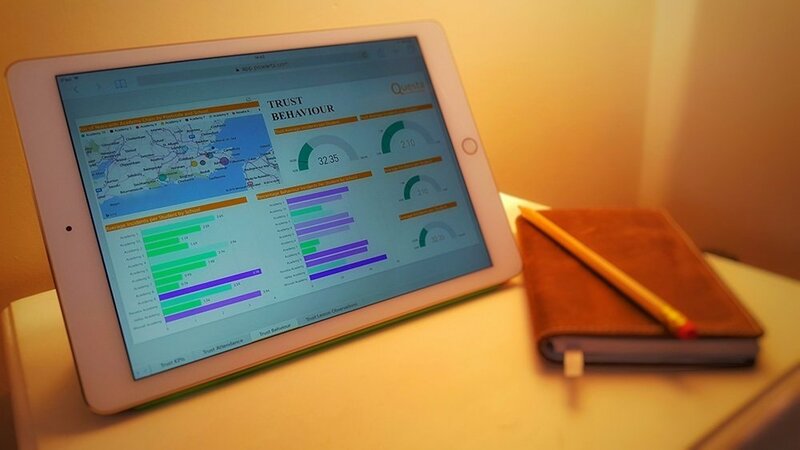 Questa is about using data to manage and improve Trusts and the schools within them. Due to its power and versatility, different data sets can plug into Questa. These carefully chosen partners share Questa's passion for using data to help all young people have the best possible education. We’ve teamed up with partner organisations so you can use data from their tools to view it in Questa, providing you and your schools with an even better data picture. 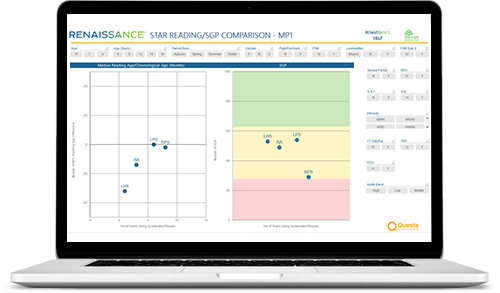 The Renaissance Questa Dashboard provides schools using Renaissance products with the ability to consolidate their data at trust level. Find out how Questa and its modules make managing easier as you have relevant data and information in a timely, easily available format. 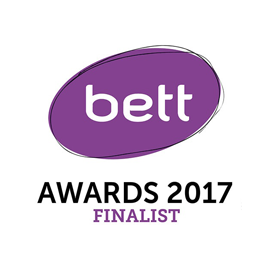 Questa is brought to you by Novatia, experts at solving ICT problems in UK Education.